Internships provide hands on experience to students in all grade levels. They help students add experience to their resume in addition to helping students find out whether their intended career path is the best choice for them. 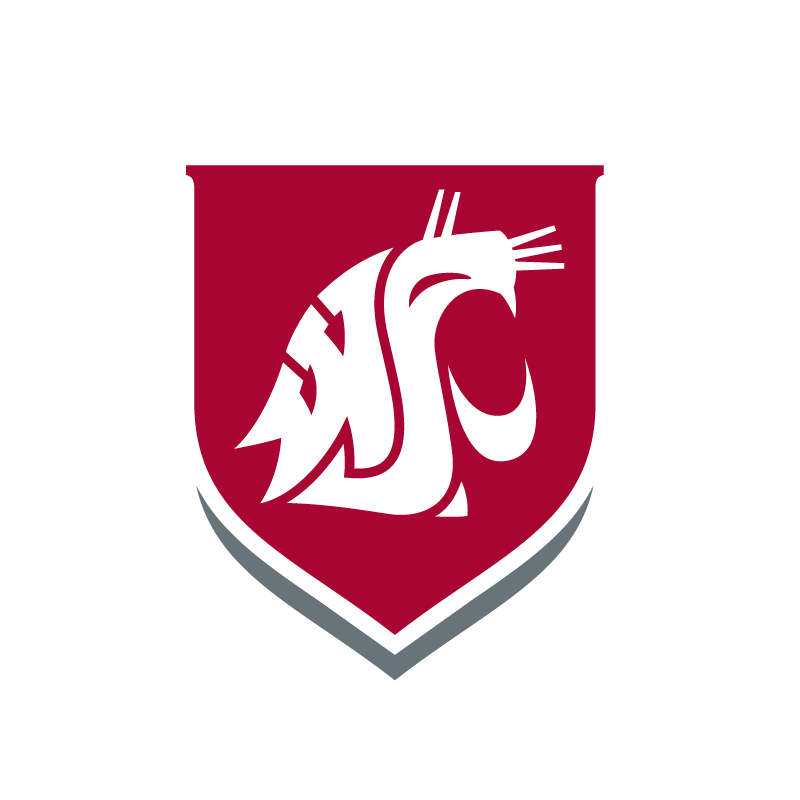 Beginning freshman year, students should be working to get an internship to get the hands on experience to help them achieve their career goals upon graduating from WSU Tri-Cities. Handshake is the system WSU uses to house all internship opportunities. Local organizations who work directly with WSU Tri-Cities will post their opportunities through Handshake. Internships.com hosts opportunities all around the world for students. ANRinterns.com ANR works directly with the Department of Energy Hanford, Mission Support Alliance, and the CH2MHILL internship programs. Check the employers where you are interested in working? Many employers often have their own internship programs. Many degree programs require an internship or practicum as a graduation requirement. Check with your academic advisor to inquire about your degree requirements. There is a cost associated with internship credit. Students pay a per credit cost if they are below 10 credits or above 18 credits. If a student is between 10-18 credits, the cost is combined with the general tuition cost. There many be additional assignments required by your program if receiving credit. These credits may help with degree completion. Internships may give you first hand experience for your future career. Not all internships are required to be paid. There are paid and unpaid internship opportunities available. The state of Washington does have requirements to determine whether an internship does not have to be paid. Before applying, set up an appointment with career services to get your resume and cover letter updated. Never done a resume or want a resume overhaul? Check out resume coloring book, a free resume service for students. Practice for the interview. Career services can help students develop answers to those hard internship questions. Check often for new internship opportunities. 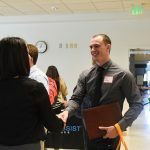 While it may seem most internships are spring semester or summer semester, internships are actually offered year around. Career services is open throughout the summer and is always available to help students with those last minute questions. Dress for success. Even if your internship may be working in a warehouse, for the interview you always want to bring your best foot forward. Business professional is always encouraged with interviews. After your interview, do not forget to write a thank you letter. A quick thank you email or a handwritten note may put you one step above other candidates. Don’t forget to check out Handshake. Handshake is the portal WSU uses to post all jobs and internships. Students should make sure to set up a complete profile as many professionals will use Handshake to recruit students. Get your resume and cover letter reviewed today.